The Various Shades of Spring, 2015. We are into the month of March, and here on the west coast of Canada life is sprouting from our gardens in many glorious colours. Our Eastern bandmates are yet in the thick of deep cold and snow, and are looking forward to March 14 and 15 in Vancouver and Victoria, BC! It is time for a couple of very important shows on this coming St. Patrick’s day weekend, when the glorious colour of green shall rule. 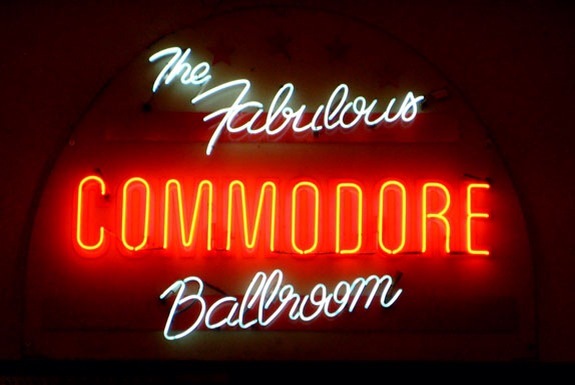 We are returning to continue our tradition of playing the fabulous Commodore Ballroom on Saturday March 14th, followed by a journey across the Straight of Georgia, down to Victoria to play a rollicking show at Distrikt Nightclub on Sunday March 15th. We are delighted that our dear friend Kendel Carson will be joining us onstage there! Down the road, in June, we’ll be playing another great venue. For many years, like most Canadian artists, we have dreamed about playing Massey Hall in Toronto. Well… that’s about to come true! On June 6th we will finally have our chance! As many of you know, we have been dealing with our share of ongoing health issues. If nothing else, it has revealed just how important a tonic playing music is for us. We hope to see as many of you as possible at any of the upcoming shows. Your support means more to us now than ever.